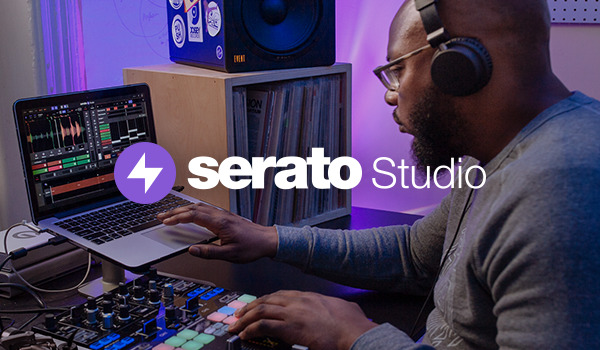 SERATO Scratch LIVE lover since the beggining ! SSL for life :P - SSL for ever !!! TTM57SL was a dream, now it's true !